All seven of these have won MCN's overall Bike of the Year award in the past. Many secretly suspected BMW would be hard-pushed to continue the GS’s dominance when the German marque completely redesigned it in 2013 – the competition was simply getting too good. We shouldn’t have worried. The now 125bhp boxer twin is punchy, handles better than ever, remains comfortable and classy and bristles with clever rider aids. If you want a state-of-the-art global traveller, 2013’s MCN Machine of the Year is still the best. What you’ll pay today: Residuals are good and demand for Britain’s best seller is high. The cheapest are currently only just under £10,000. But should you? The ultimate ‘do-it-all’ bike, classy, well-equipped and with impressive dealer support. 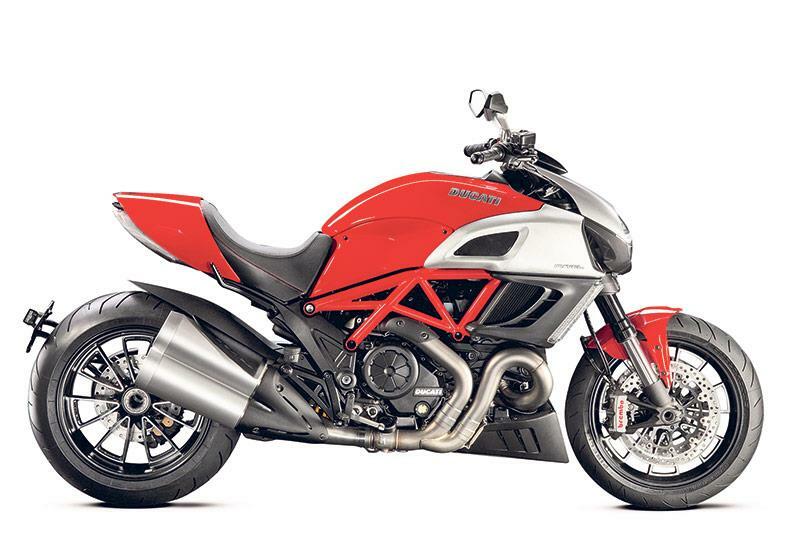 If Ducati’s ultra-sophisticated and potent Multistrada had shaken up preconceptions of adventure bikes the year before, the Italian firm’s Diavel did just the same – if not more so – to the concept of cruisers in 2011. In short: the Diavel is a semi-laid back, hot rod-styled cruiser – but one that truly performs, handles and has all the sophistication of a Ducati superbike. Using the same Testastretta 1200cc V-twin as the MTS, the Diavel has 160bhp, three riding modes and sportsbike brakes and suspension. Yet it also has a fat 200-section ‘cruiser’ rear tyre and enough style to satisfy. What you’ll pay today: £14,395 new, used from £7000. One of superbiking’s true game-changers. 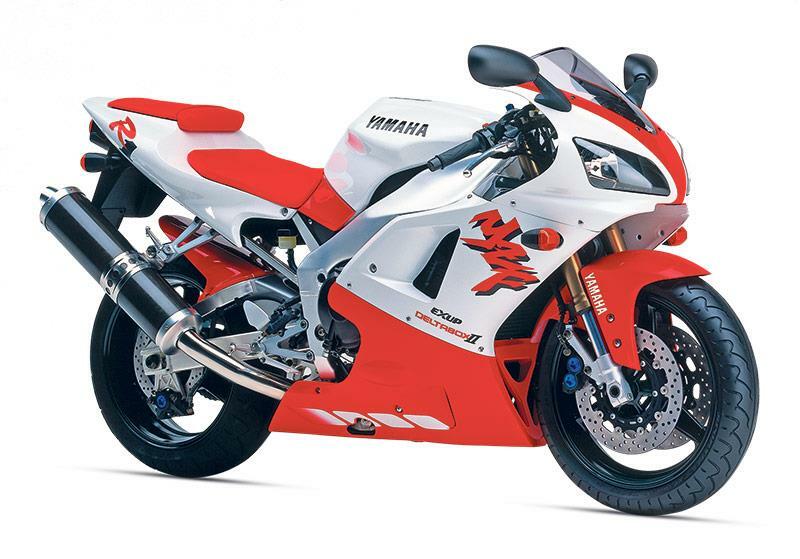 The ’98 R1 wasn’t quite as big a shock as Honda’s FireBlade had been in 1992, but its design template of compact engine (via pioneering stacked gearbox shafts), which allowed a long swingarm within a short aluminium twin-spar chassis, remains in place up to this day. What’s more it looked great, handled brilliant and went simply ballistic so much so that, today, lack of electronics aside, it still feels contemporary and competitive. 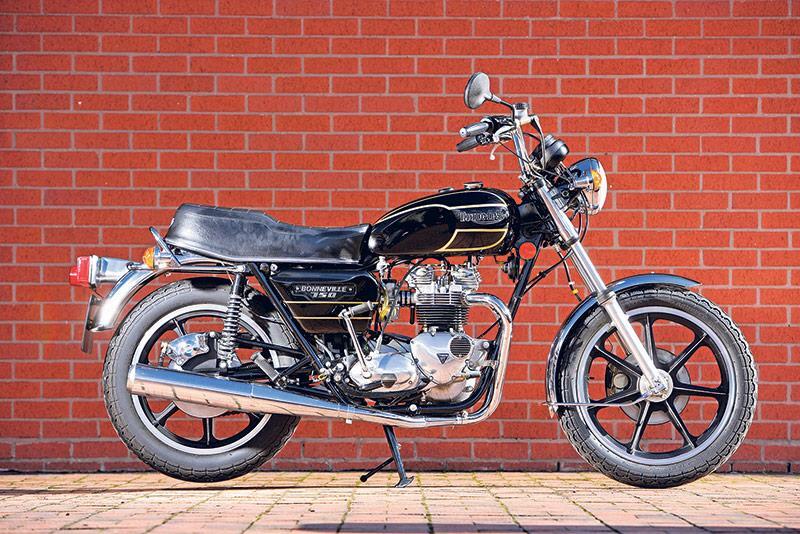 Like the FireBlade, decent originals are now appreciating classics. What you’ll pay today: Useable ones go for £2500, mint originals £3500-plus. But should you? Still potent and exciting, but also interesting and likely to appreciate, plus good value, too. 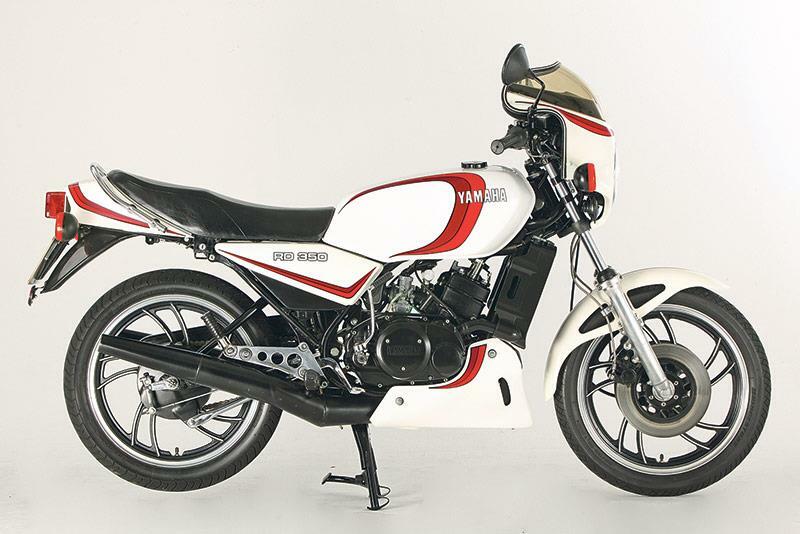 Yamaha’s delicious tearaway grabbed motorcycling’s consciousness in the early 80s. Powerband thrills, decent handling and giant-killing performance ensured its popularity. Twenty years on that popularity has returned as a top modern-classic restoration project. What you’ll pay today: £6000 for a good restoration, £3500 for a decent runner. But should you? Few bikes evoke their era so well, plus it’s reasonably useable and simple to maintain. 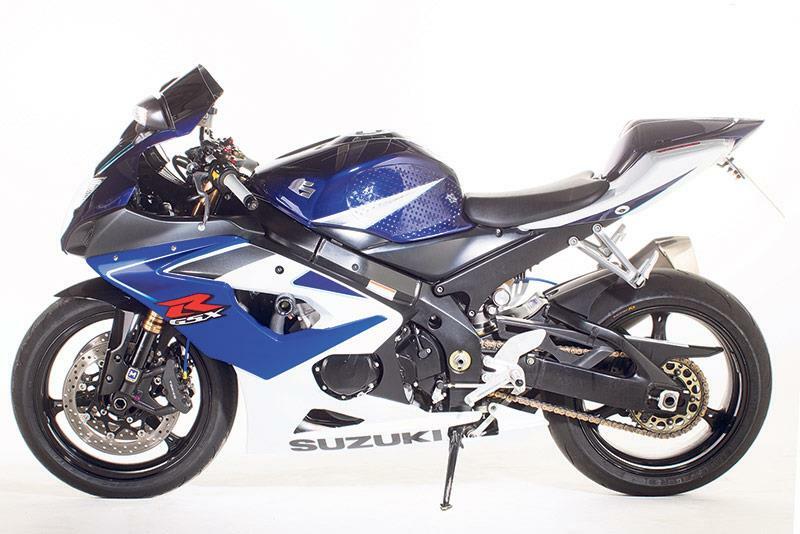 Repeatedly adjudged the best of all Suzuki GSX-Rs and the only one of the breed to win the World Superbikes crown, the K5 was the third fully new incarnation of the Gixxer thou family and came complete with 176bhp, sublime handling and ideal ergonomics. What you’ll pay today: You’ll be lucky to find anything under £4000. But should you? If you want a no-compromise, pre-electronics Japanese superbike, there’s none better. 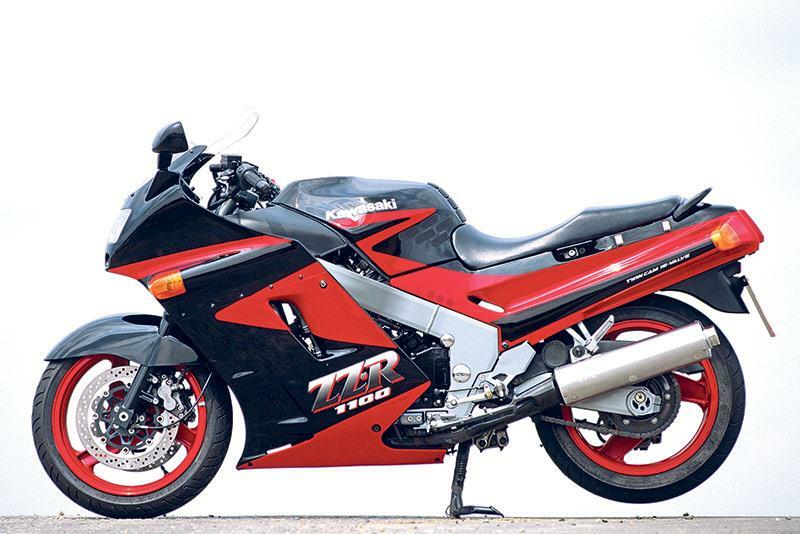 In terms of velocity, in the early nineties nothing came close to Kawasaki’s boss hyperbike. Speed aside, though, it was a great sports-tourer/all-rounder too: steadfast, classy and comfortable. It had no real rivals until 1997’s Honda Super Blackbird. What you’ll pay today: From £2200 to £3500 for a decent one. But should you? Still relevant and useable today and, at those prices, that’s a helluva lot of bike for the money. By the late 70s the 20-year-old Bonnie was the last survivor of Britain’s once world-dominating motorcycle industry. Though archaic it had at last gained disc brakes and an electric start, and in doing so gained a devoted following it still has to this day. It's the definitive Brit classic. What you’ll pay today: £5000 for a good ‘un, under £4k for an OK runner. But should you? If you want a classic, old-school Brit they don’t come more useable or affordable.